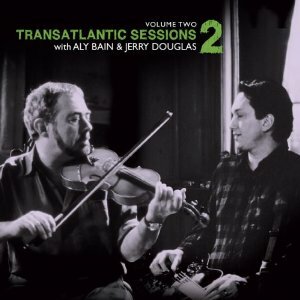 Compilation CD of performances from the second series of The Transatlantic Sessions. Released 13th May 2013 by Whirlie Records. John’s rendtion of Excuse Me Mister appears as track 15.